In this volume five Cardinals of the Church, and four other scholars, respond to the call issued by Cardinal Walter Kasper for the Church to harmonize “fidelity and mercy in its pastoral practice with civilly remarried, divorced people”. Contributors include Cardinal Walter Brandmüller, Cardinal Raymond Leo Burke, Cardinal Carlo Caffarra, Cardinal Velasio De Paolis, C.S., Robert Dodaro, O.S.A., Paul Mankowski, S.J., Cardinal Gerhard Ludwig Müller, John M. Rist, and Archbishop Cyril Vasil, S.J. Cardinal Kasper claims support for his position in early Church practice. The contributors bring their wealth of knowledge and expertise to bear upon this question, concluding that patristic and biblical texts do not support the kind of “toleration” of civil marriages following divorce advocated by Cardinal Kasper. They also examine the Eastern Orthodox practice of oikonomia (understood as “mercy” implying “toleration”) in cases of remarriage after divorce and in the context of the vexed question of Eucharistic communion. The book traces the long history of Catholic resistance to this convention, revealing serious theological difficulties inherent in past and current Orthodox Church practice. 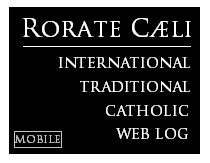 As the authors demonstrate, the charge that traditional Catholic doctrine and contemporary pastoral practice are in contradiction is an erroneous perception that can be remedied by closer examination of the Church’s teachings. 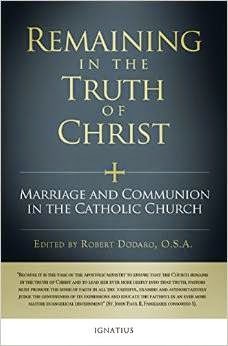 It is therefore a book that, precisely because it intends to protect the doctrine on the sacraments of Matrimony, Confession, and the Eucharist, stands in direct and explicit contradiction with Cardinal Kasper's attempts to subvert the traditional doctrine of the Church. However, according to a Vatican correspondent of the semi-official daily and Catholic paper of record of the French Episcopate, La Croix (as authoritive a source as there can be for Catholic news in French), in an article published in today's print edition, Pope Francis is greatly irritated with this book, so much so that he specifically told Cardinal Müller not to promote it. 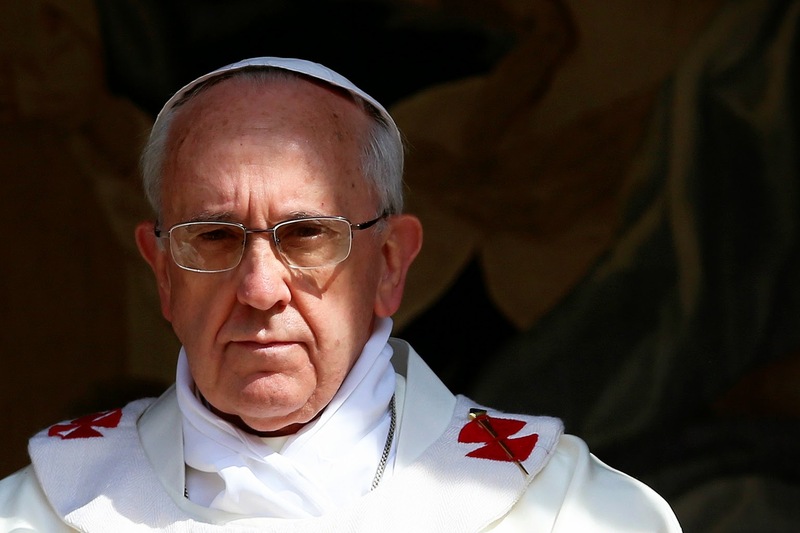 Pope Francis, who had expressed his attachment to the text of Cardinal Kasper at the time of the consistory, would be irritated [serait irrité]* by the publication of this collective work a few days before the Synod, according to a high-placed source close to the Argentine Pope. He would have demanded [aurait demandé]** of Cardinal Müller not to take part in the promotion of the book, that also includes the texts of two Jesuits. The Prefect of the Congregation for the Doctrine of the Faith has already expounded on his position in other occasions. Cardinal Kasper, who has not yet received the new book, tells La Croix that he assured the Pope of not "taking part in a quarrel among cardinals." 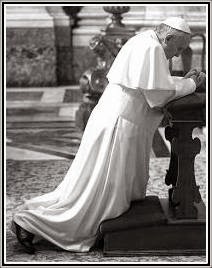 At the end of the consistory of last February, Pope Francis had asked for the unity of the Cardinals.